See trip options below by expanding the title. 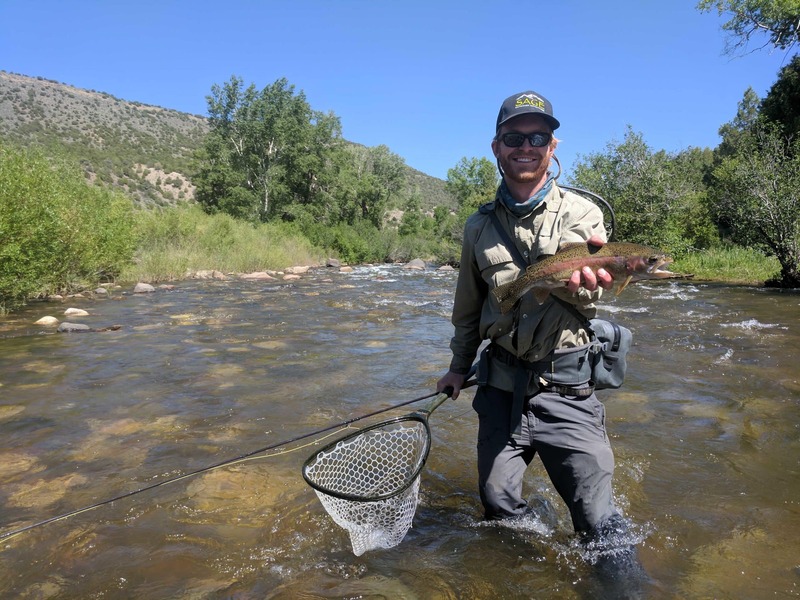 The Piney River offers some of the very best wilderness fly fishing in Colorado, and Sage guests have exclusive, private access. 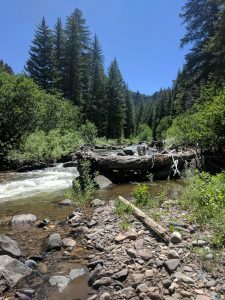 The Piney River runs through the spectacular Piney Valley Ranch near Vail. The ranch is home to seven miles of this pristine trout stream. Sage is the only outfitter with access to this incredible fishery. 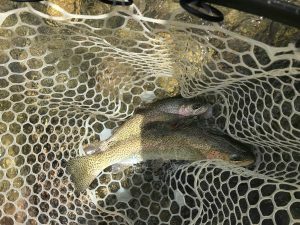 All guests fishing the Piney River must meet at our fishing base facility located in the Piney Valley, north of Vail and Beaver Creek about 1/2 hour drive. Directions included in confirmation email. Reservations required. Waders, boots, and all fishing equipment included. Private water means unpressured fish, and perfect solitude on your own stretch of the Eagle River. We carefully limit the number of anglers on our exclusive private waters to ensure high quality fishing. Sage’s private area on the Eagle River is only 15 – 20 minutes from Vail and Beaver Creek. The low fishing pressure here allows it to produce some of the Eagle River’s largest trout! All guests fishing the Eagle River must meet at our private land on the river near Wolcott. Exact directions and location will be included in the confirmation email once your reservation is made. 2 to 1 Client to Guide Ratio Max. All waders, boots, and fishing equipment included. ACTION PACKED FISHING, YOU WILL HOOK FISH! The Piney River offers some of the very best wilderness fly fishing in Colorado, and Sage guests have exclusive, private access. 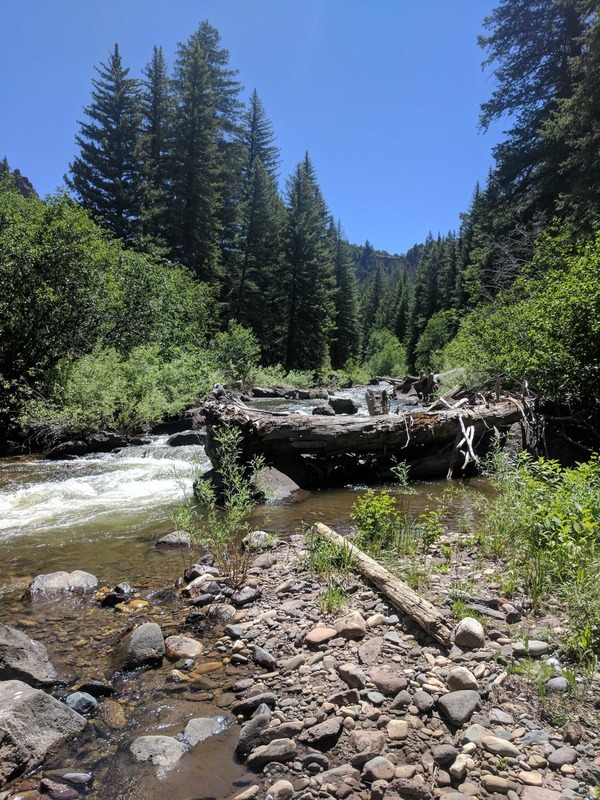 The Piney River runs through the spectacular Piney Valley Ranch near Vail, Colorado and is home to seven miles of this pristine trout stream. 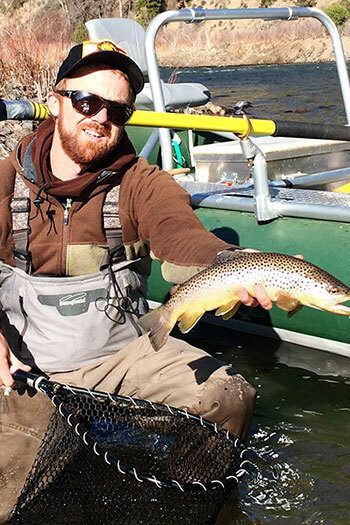 Sage is the only outfitter with access to this incredible fishery. 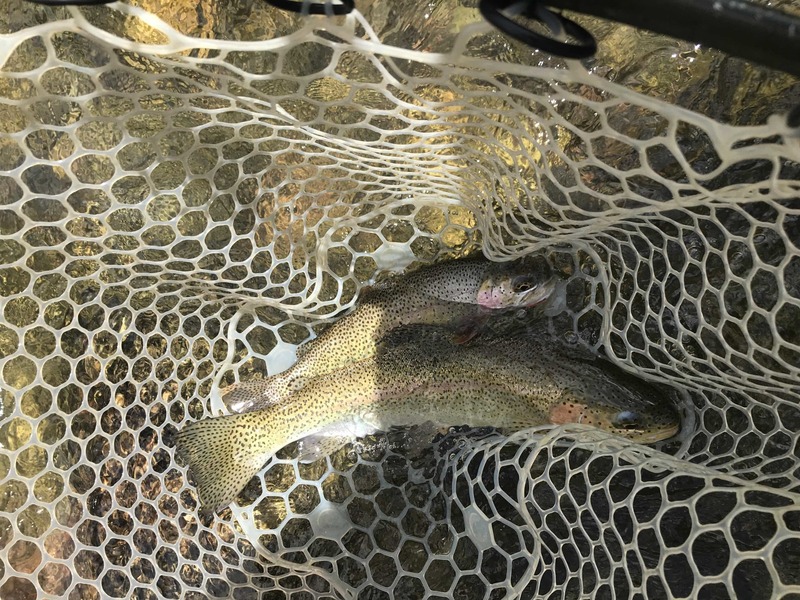 All guests fishing the Piney River must meet at our fishing facility located in the Piney Valley, about 1/2 hour drive north of Vail and Beaver Creek area. From there, we will get into waders, grab our fishing gear, and get into the Side X Side ATV’s. Anglers will enjoy a scenic ride down into the the river canyon. From there, we will enjoy short walks to our favorite runs, riffles, cut banks and excellent pocket water. 2 to 1 client to guide ratio. 12 Years Old – This age is really dependent on the child’s ability to Fly Fish. We are wading through the stream and fishing near many trees. A novice child may have difficulty casting in tight trees.